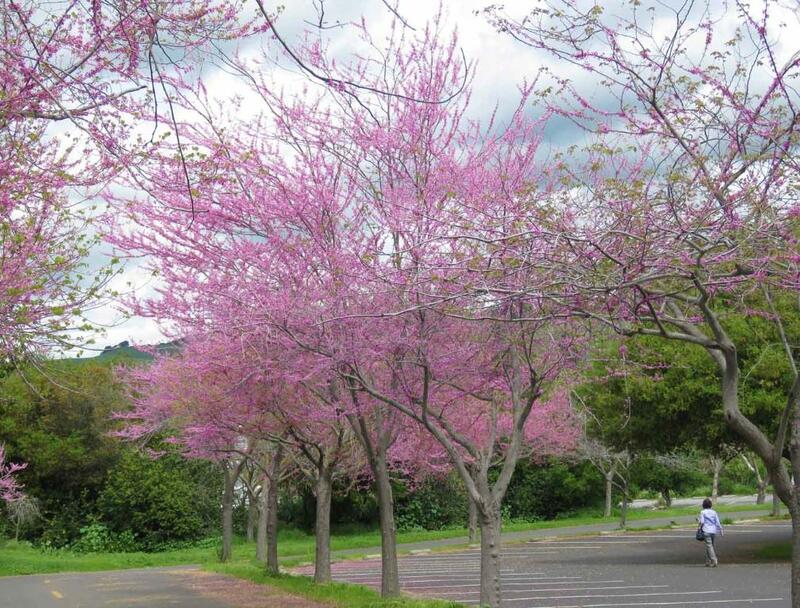 came here on April 8, 2019. 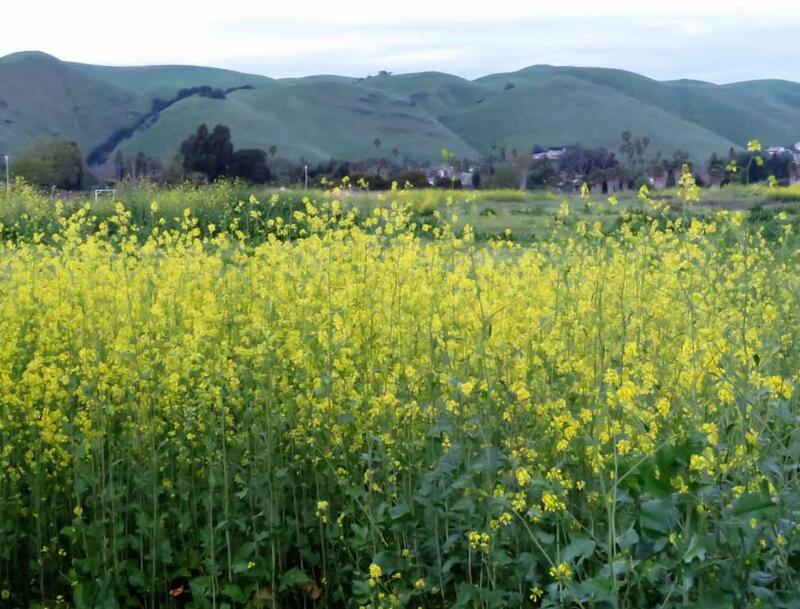 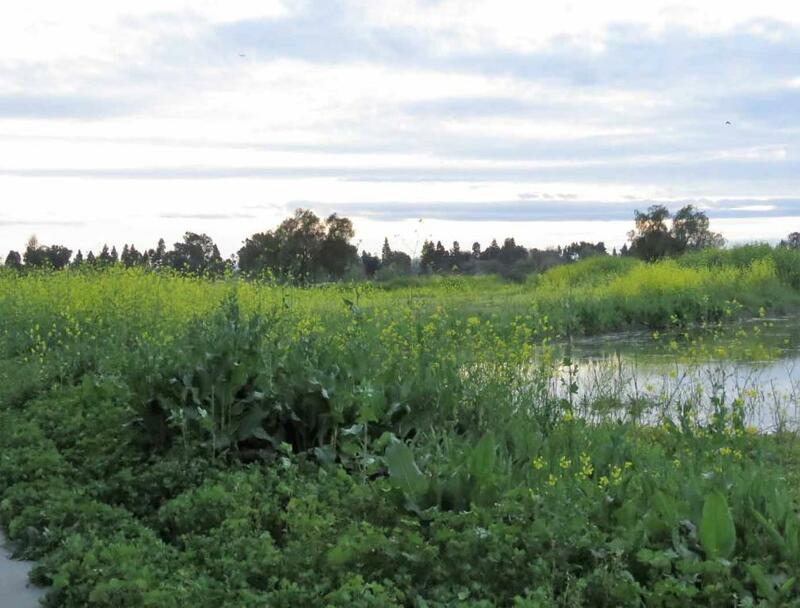 Lots of gold mustard flowers along Lake Elizabeth in Fremont, California. 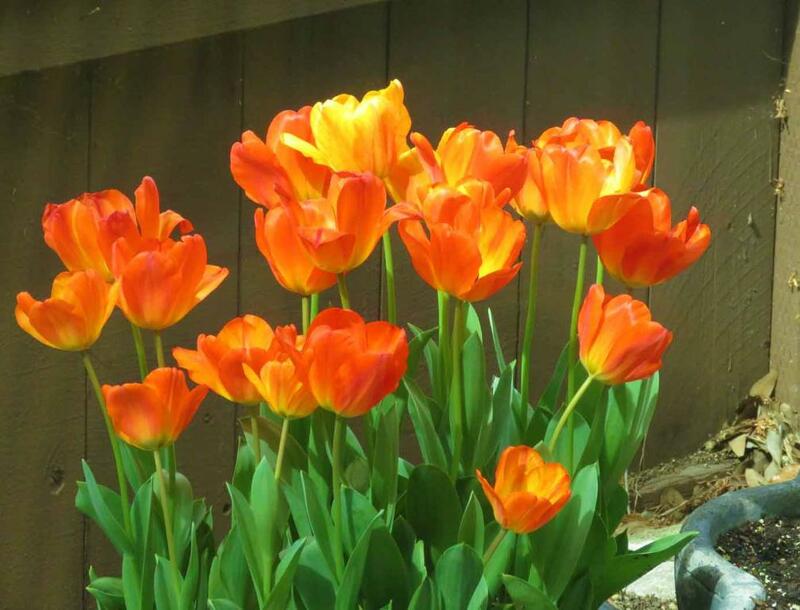 Beautiful tulip flowers in Fremont. 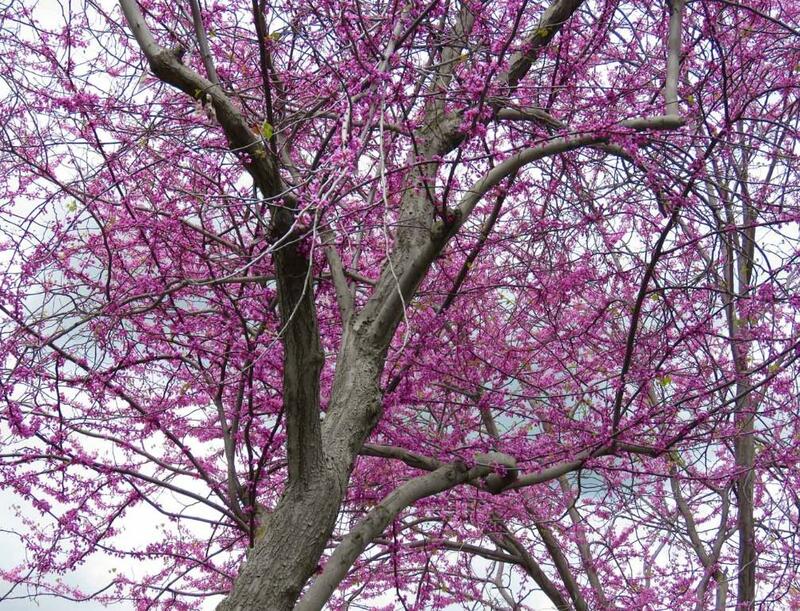 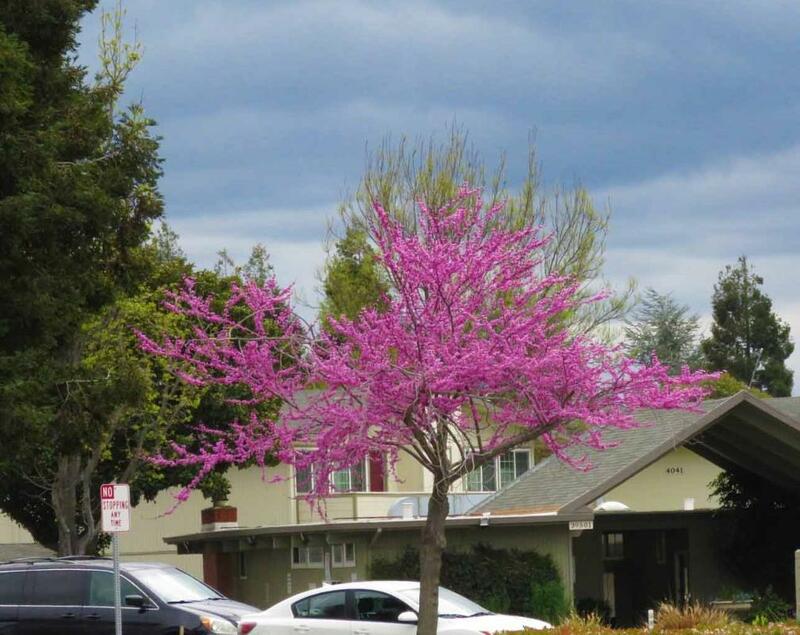 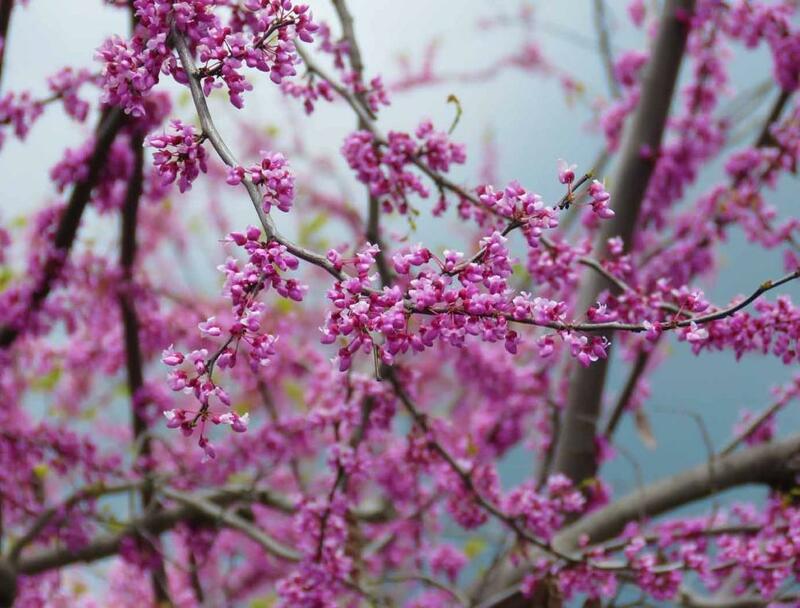 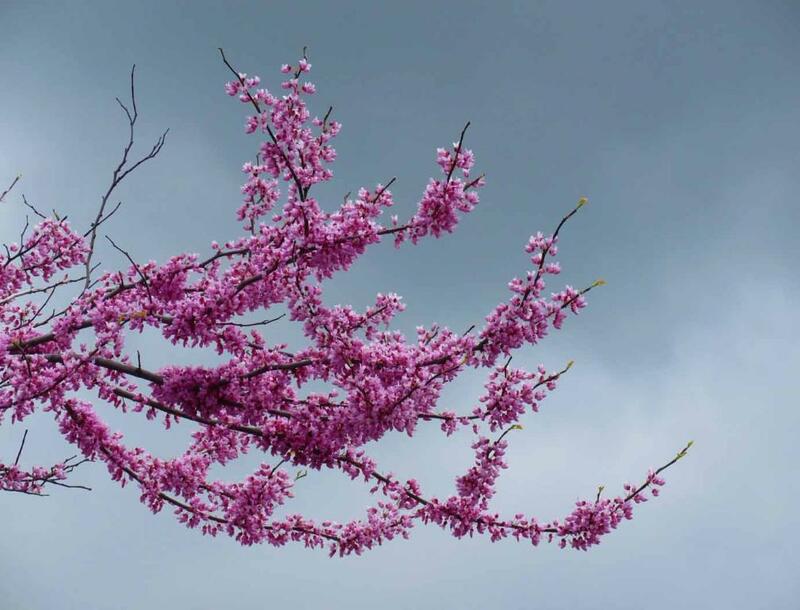 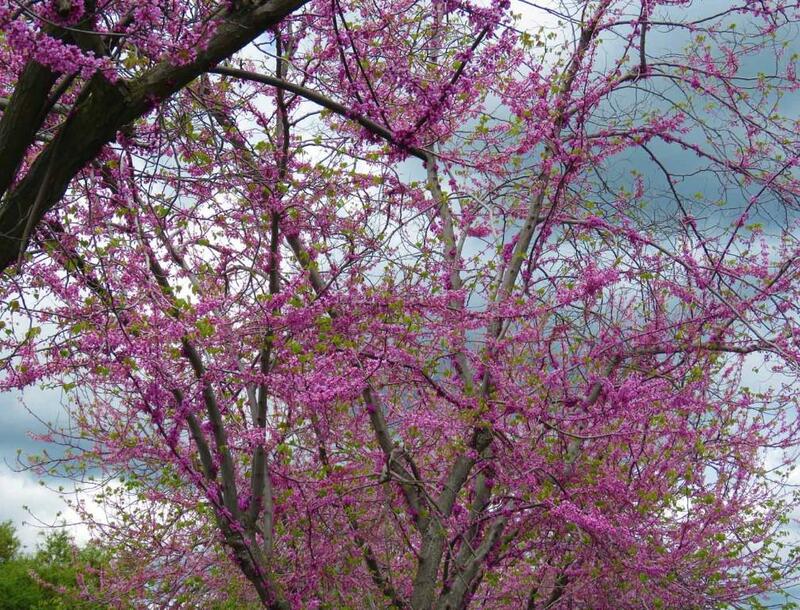 One of many Ace Of Hearts Redbud trees blooming beautifully along the street in Fremont. 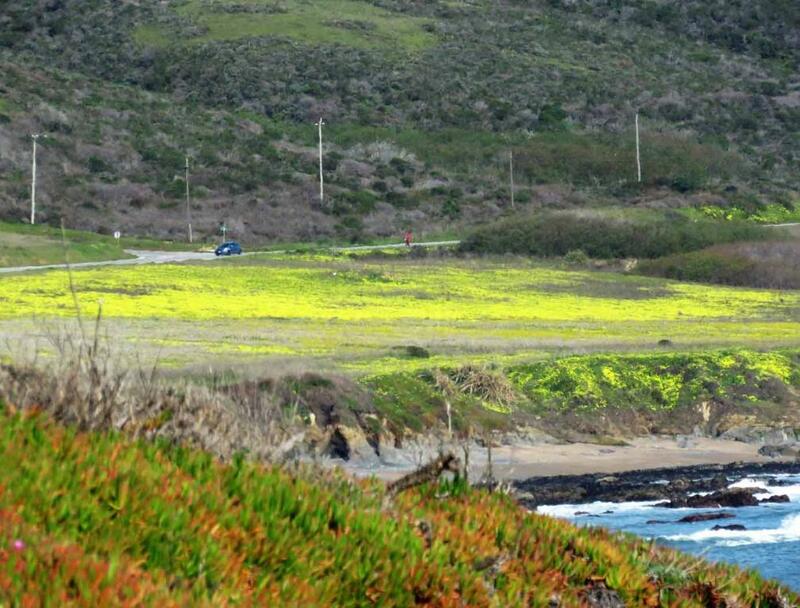 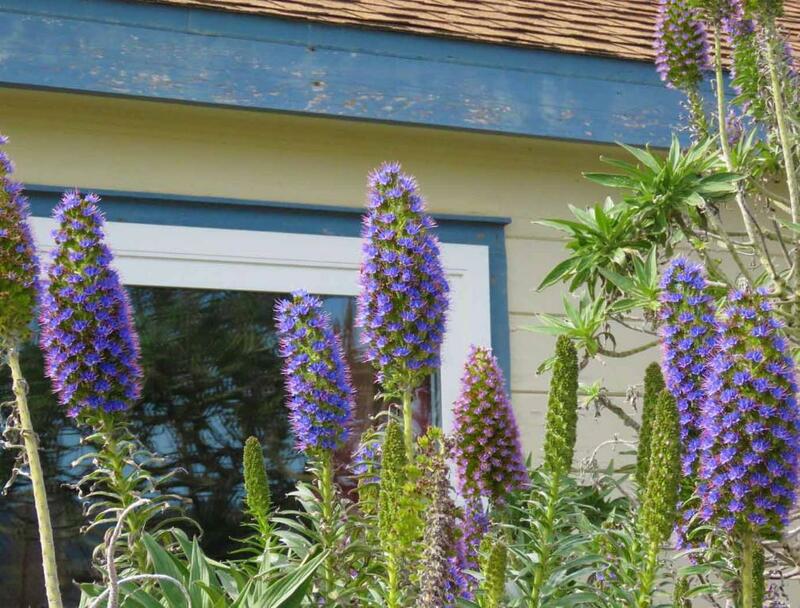 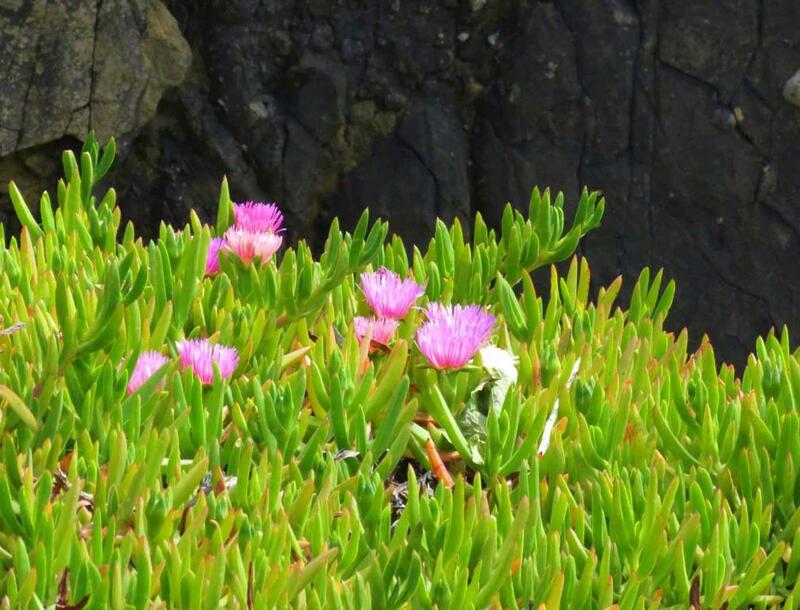 Spring flowers near Pigeon Point Lighthouse. 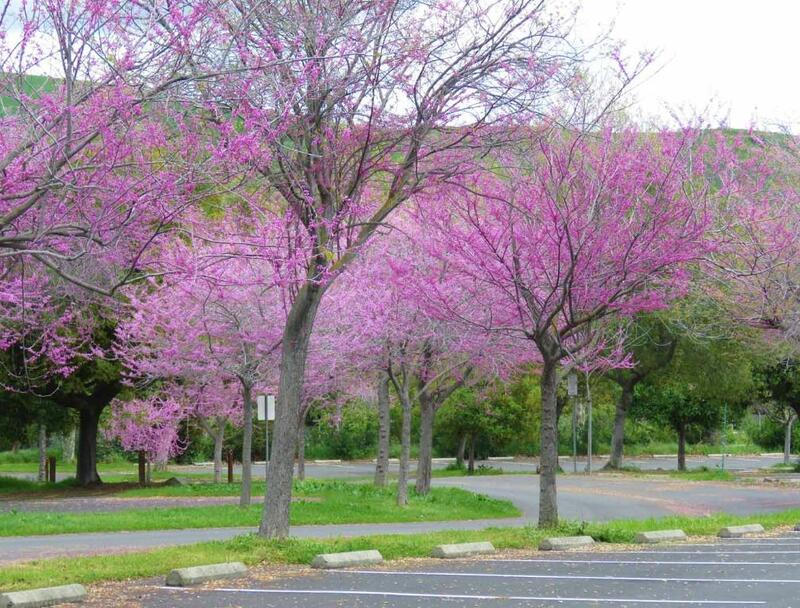 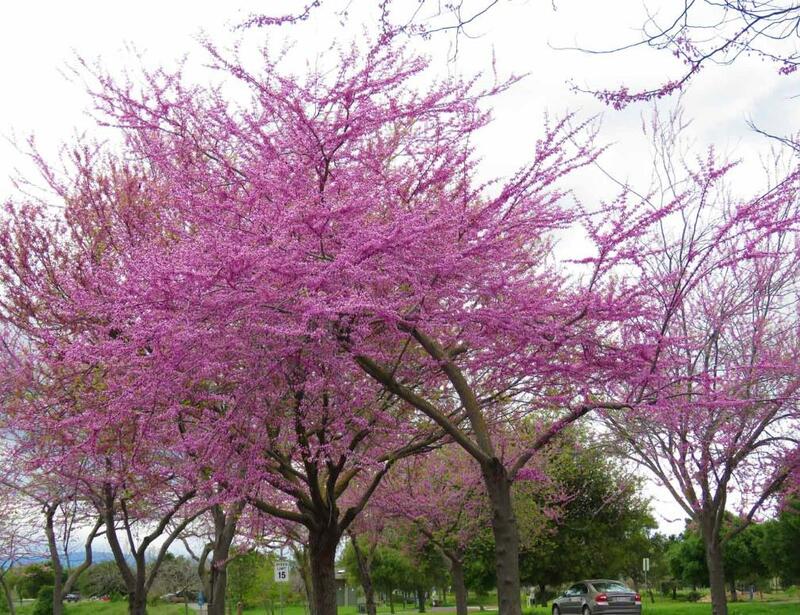 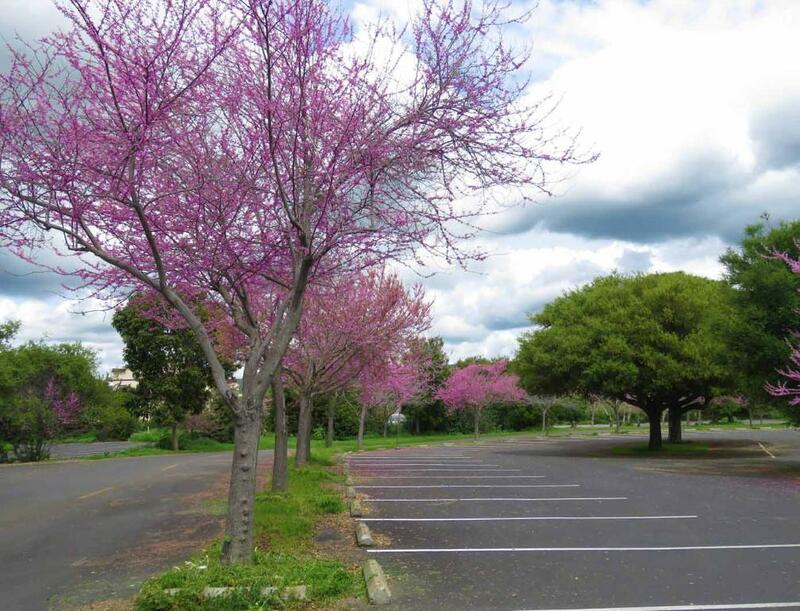 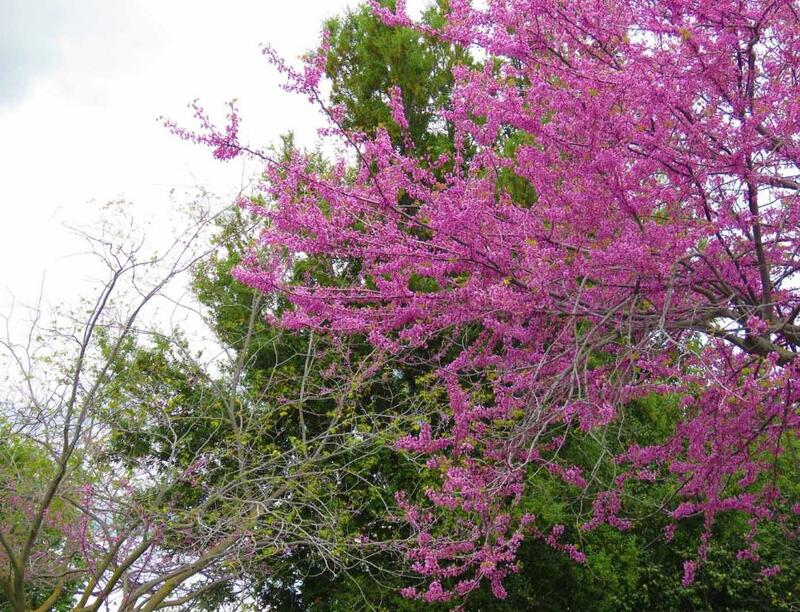 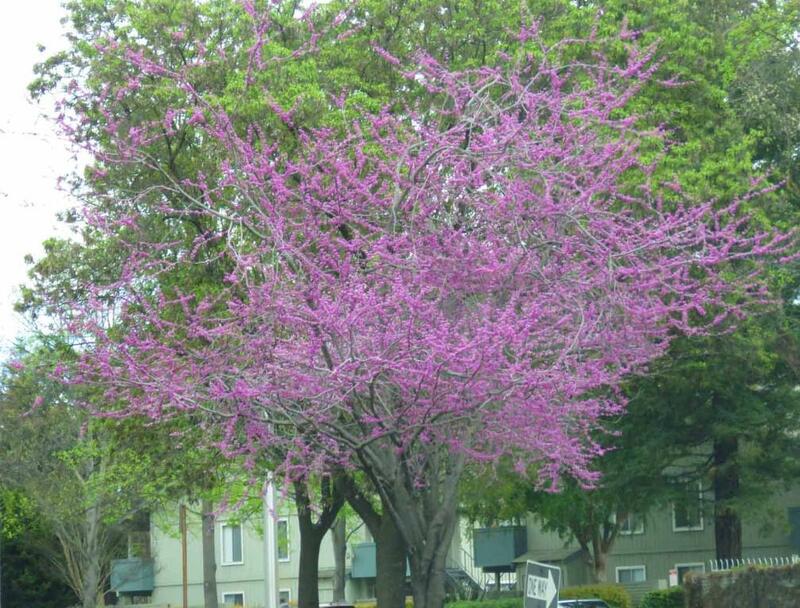 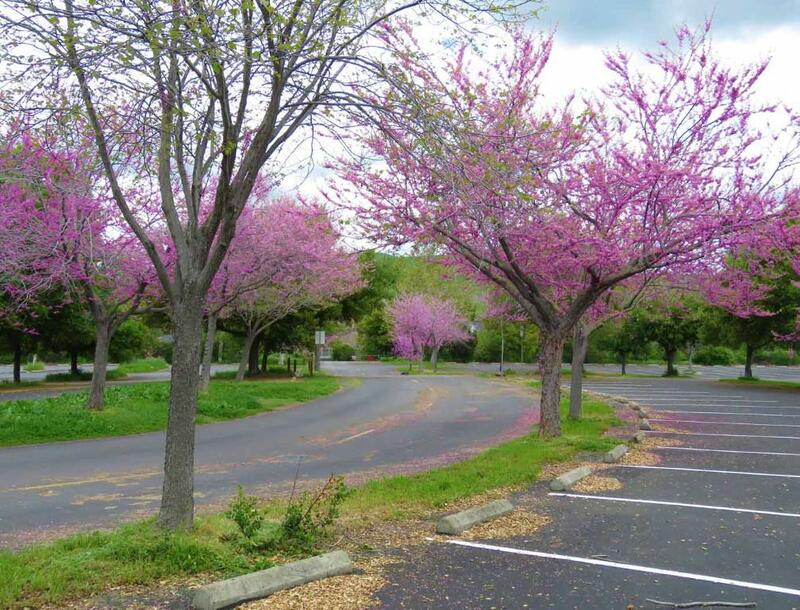 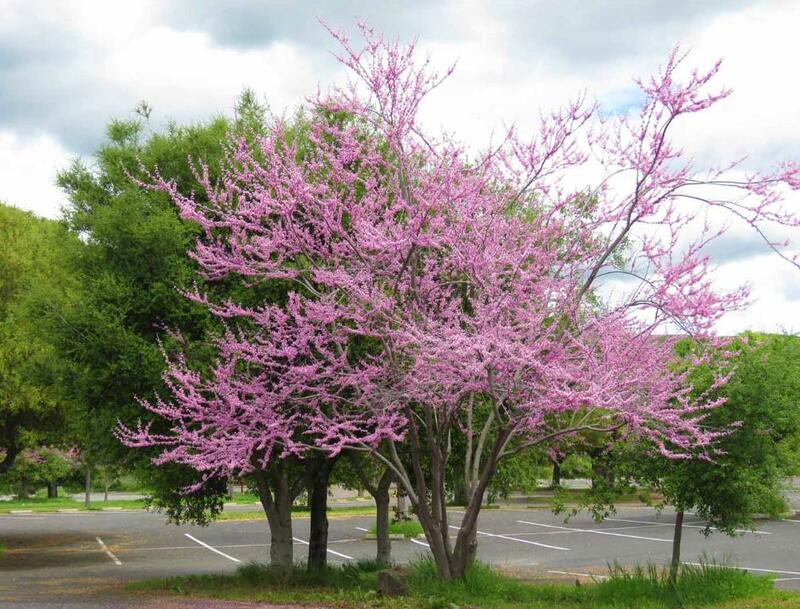 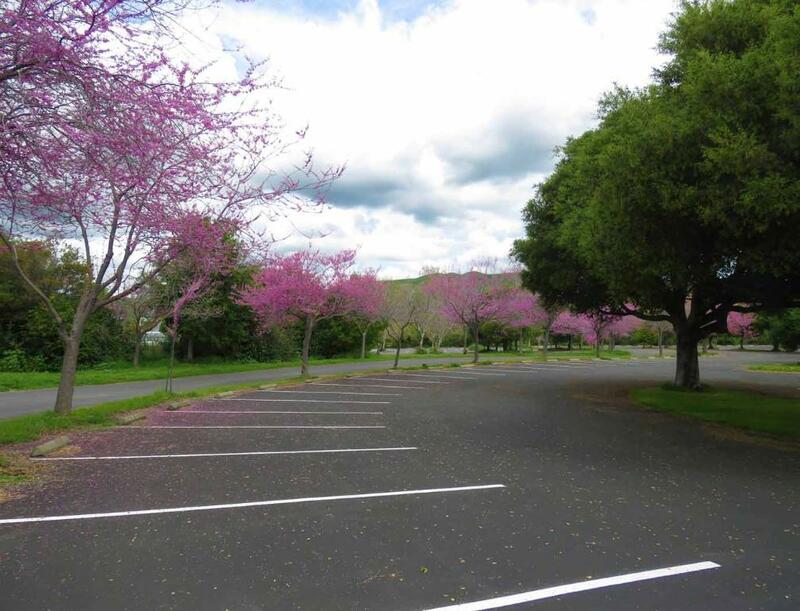 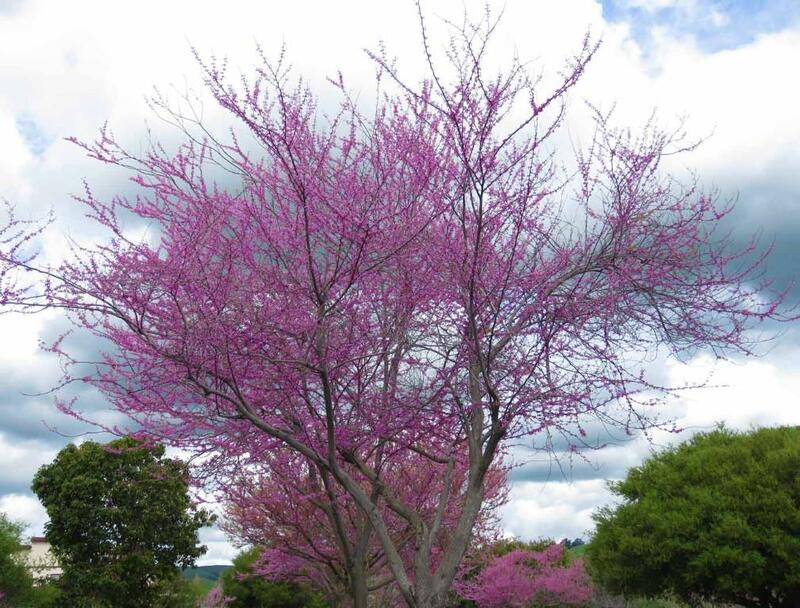 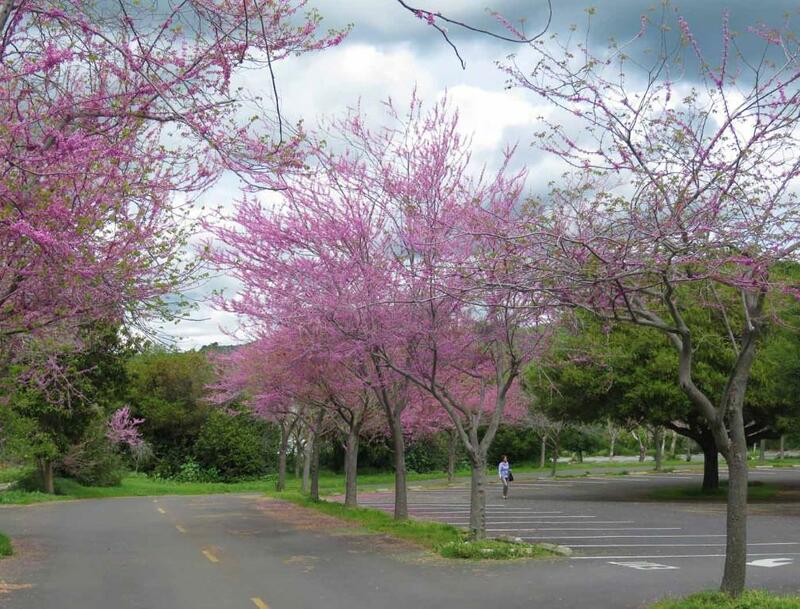 One of many Ace Of Hearts Redbud trees blooming beautifully on the street in San Francisco Bay Area. 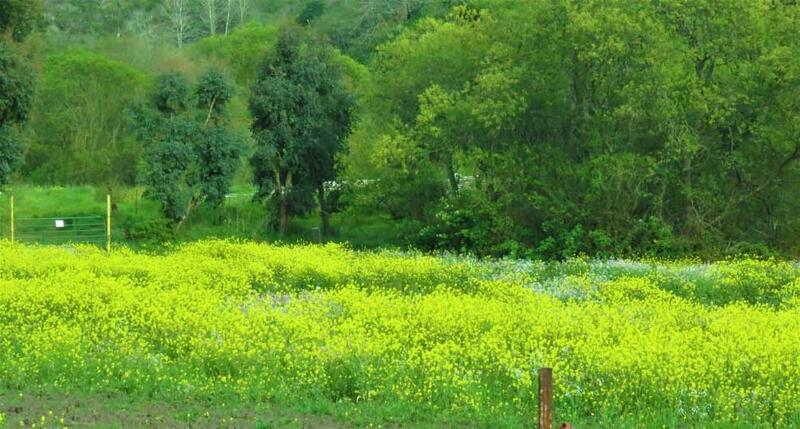 California poppies at the entrance gate of Quarry Lake Regional Recreation Area. 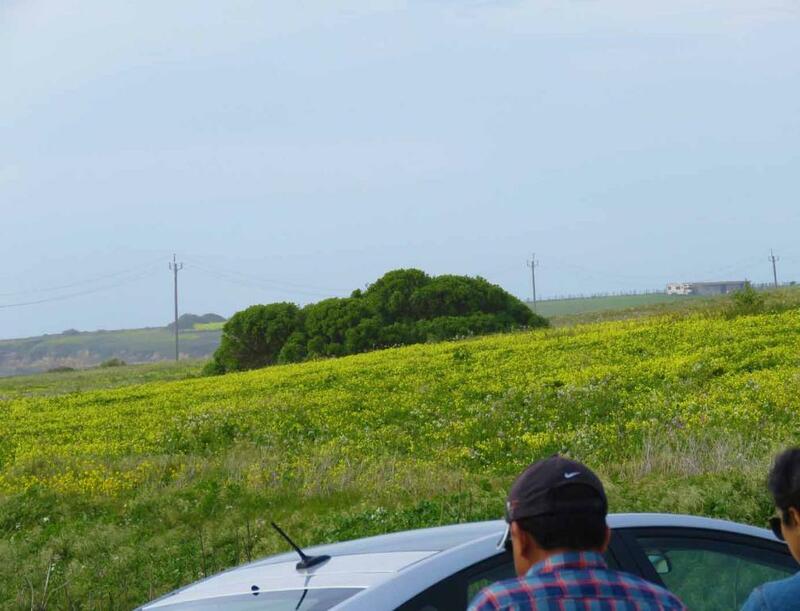 Monument, etc. 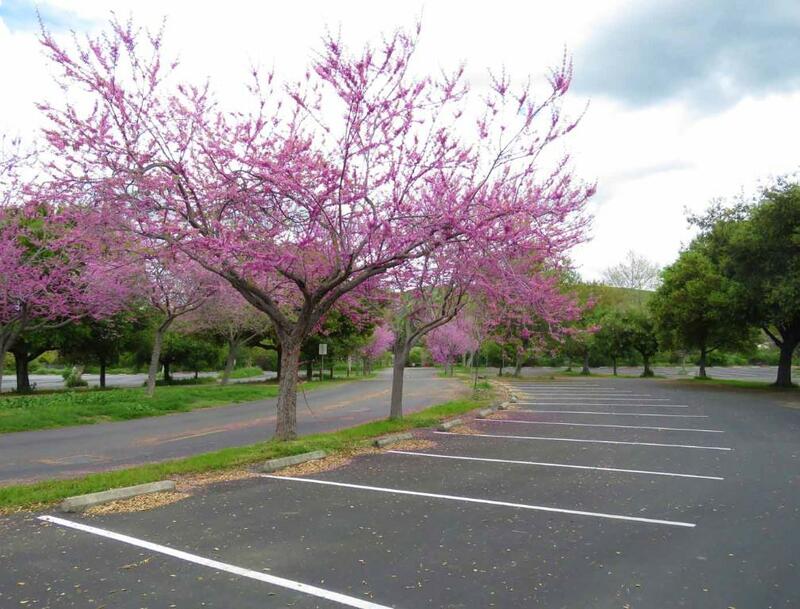 as shown in here, here, here , here, here, here, and here. 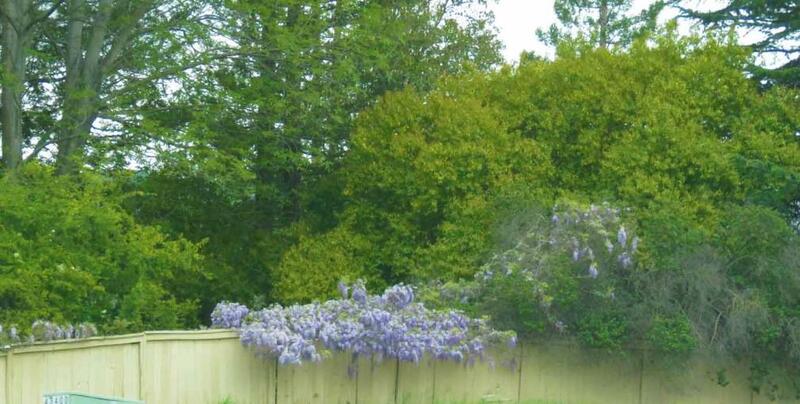 shown by some more samples on this website. 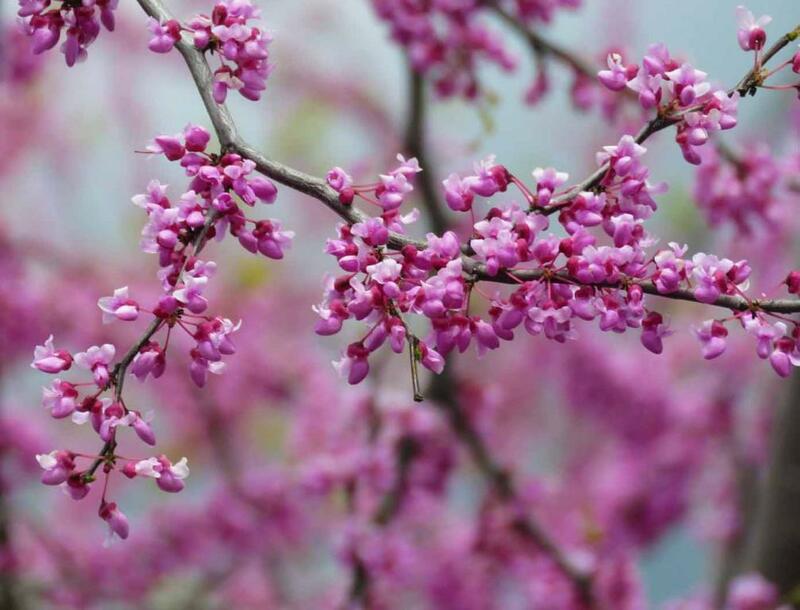 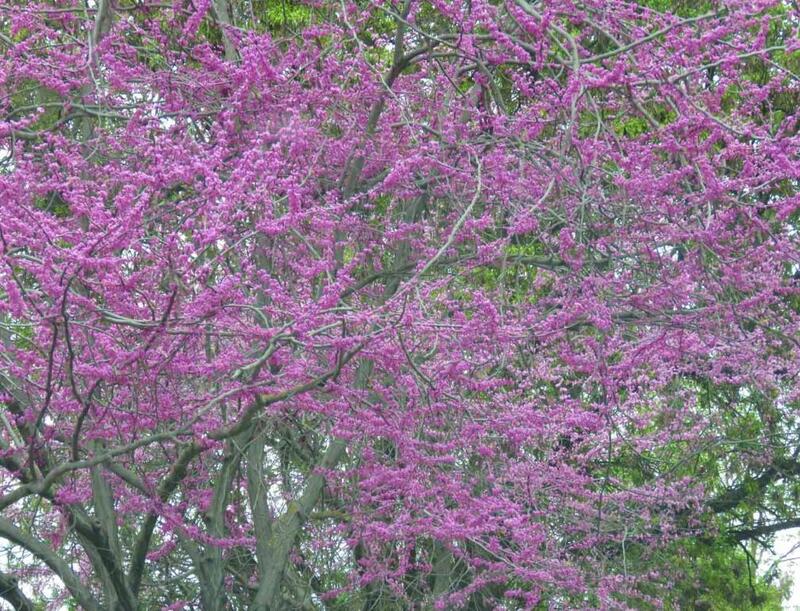 Zoom in for close up view of Ace Of Hearts Redbud.